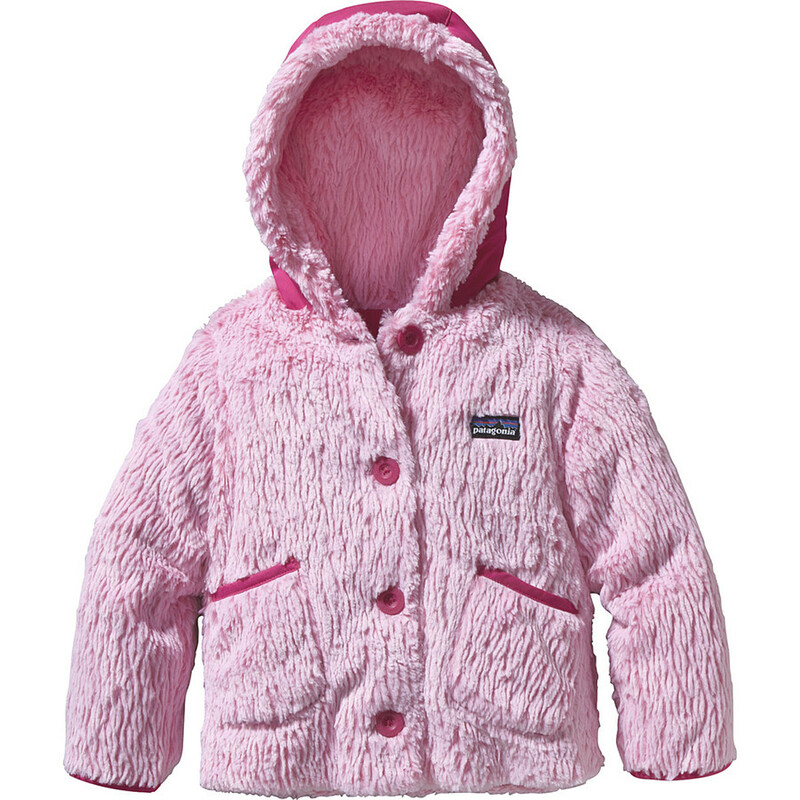 She'll look like a cute, fluffy miniature musk ox in the furry Patagonia Conejito Infant Girls' Fleece Jacket, which is a good thing when she's trying to stay warm and happy on chilly days. 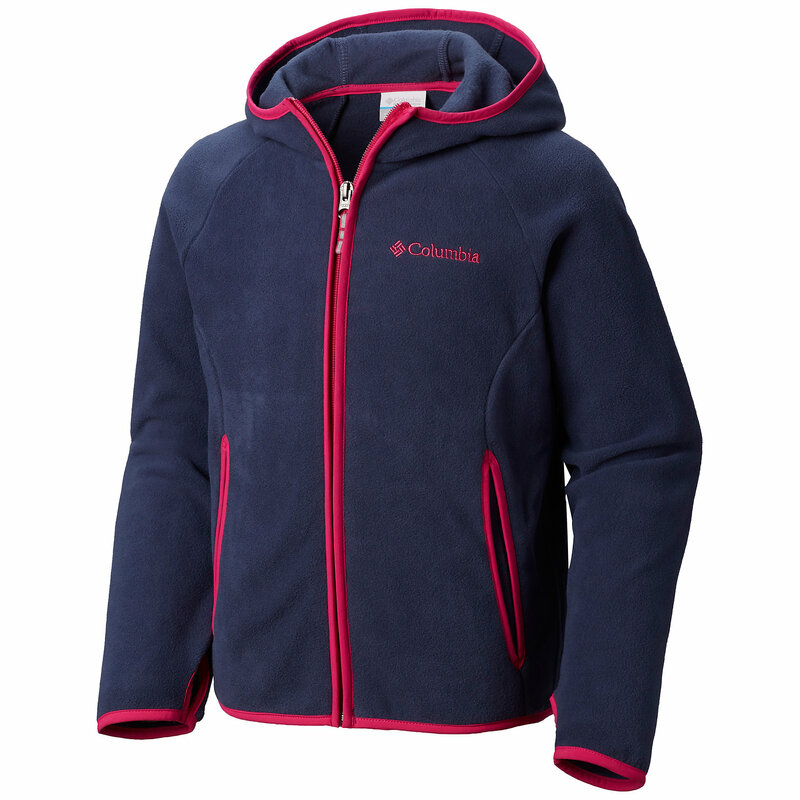 The Conejito combines high-pile polyester fleece with Thermogreen recycled polyester insulation for serious warmth, along with a fleece-lined hood and hand pockets to ward off winter's nip. 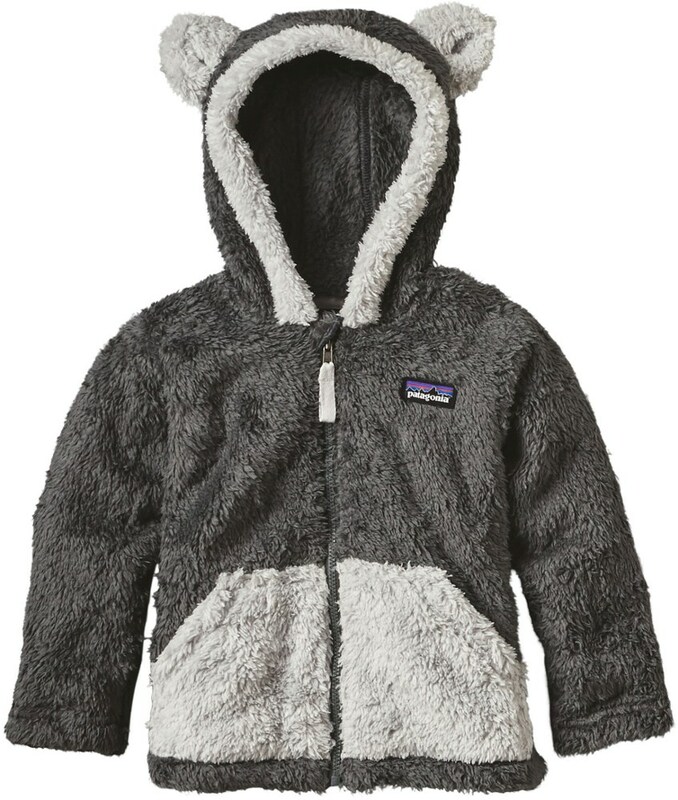 It?s fun hopping through the forest wearing the Conejito Jacket. 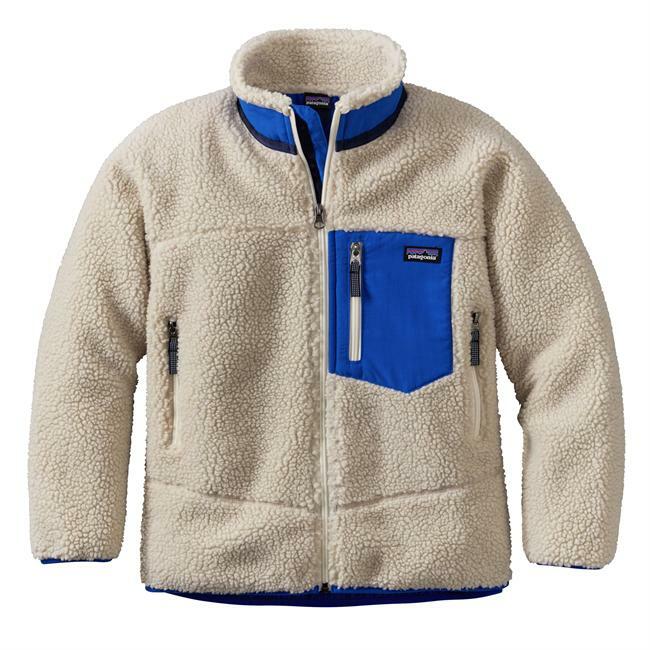 The warm high-pile plush fleece has frosted color texture; 60-g Thermogreen(R) insulation (90% recycled) is lined with plain-weave polyester for easy on/off over layers. 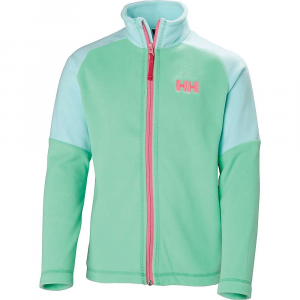 Three-panel hood has reversed high-pile fleece that folds over outer edge of hood for added warmth. Four-button center-front closure. 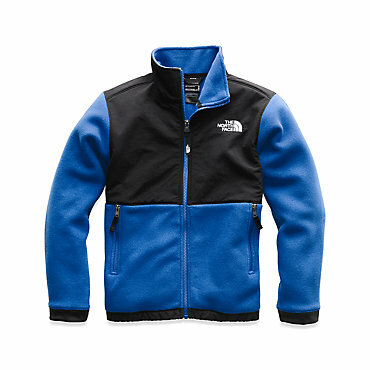 Two drop-in handwarmer pockets; polyester trim at hand pocket and sleeve opening. Hand-me-down ID label. 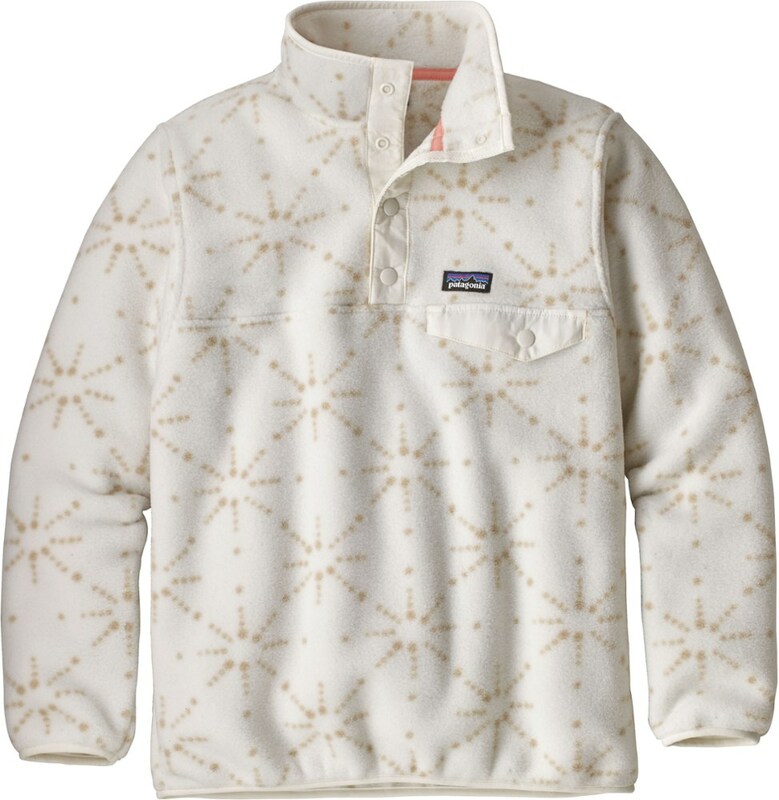 The Patagonia Conejito Jacket is not available from the stores we monitor. It was last seen January 9, 2018	at Backcountry.com.